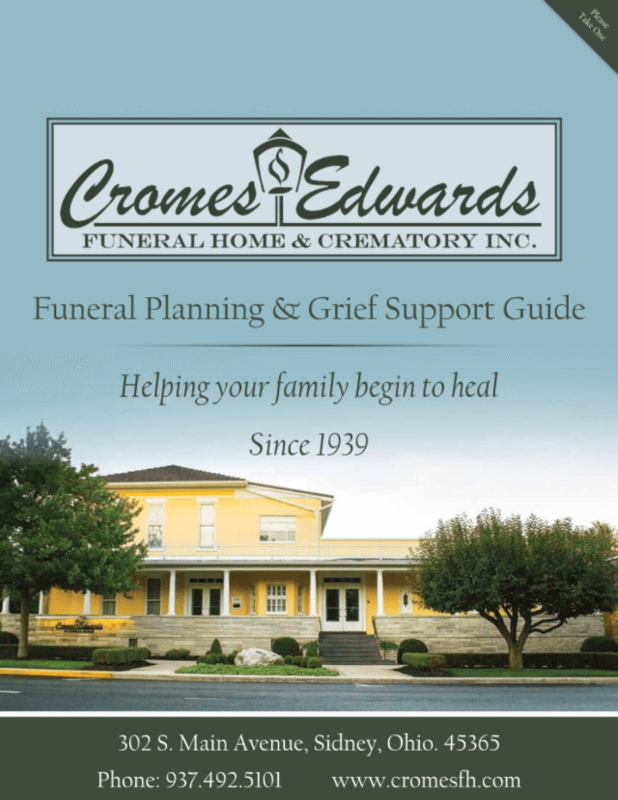 Cromes-Edwards Funeral Home & Crematory Inc.
Our attention to your needs is what has set Cromes-Edwards Funeral Home & Crematory apart from the competition since 1939. As a family owned and operated funeral home, we are proud of the quality service, experience and personal attention we devote to each family. 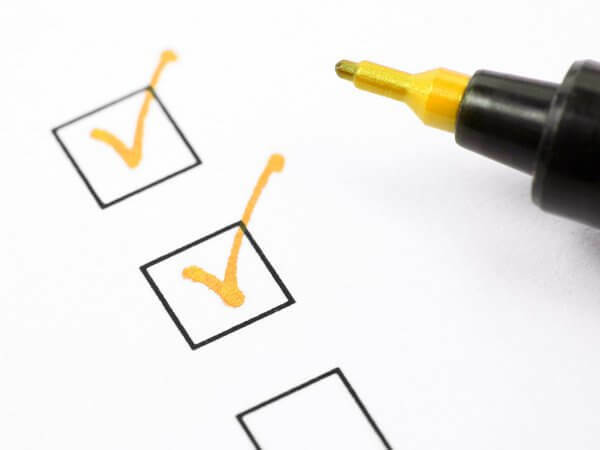 We understand that families call upon us in their time of need largely because of our proven track record of over 75 years of unparalleled service. We are proud to be part of such a wonderful community and are honored to be chosen to assist and support families during their time of need. 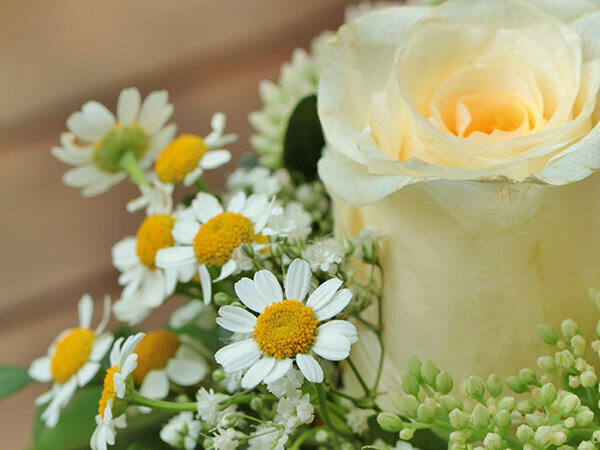 Our professional staff of five licensed funeral directors and embalmers has, for generations, possessed the technical knowledge, experience, and dedication to personal service and detail at an affordable cost that people in the Sidney area have come to expect. 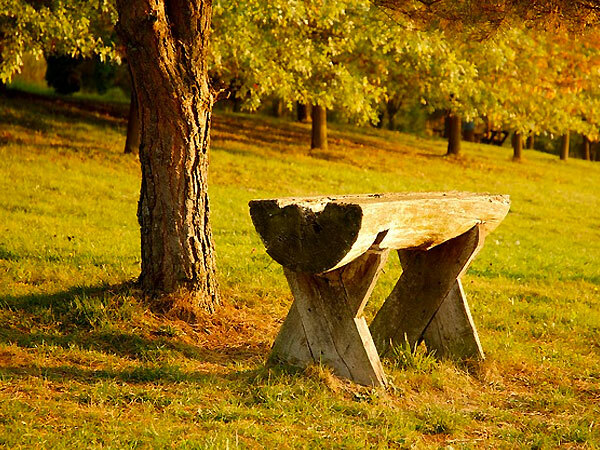 At Cromes-Edwards Funeral Home & Crematory, we have years of experience in providing attentive, caring service to generations of Shelby County families. 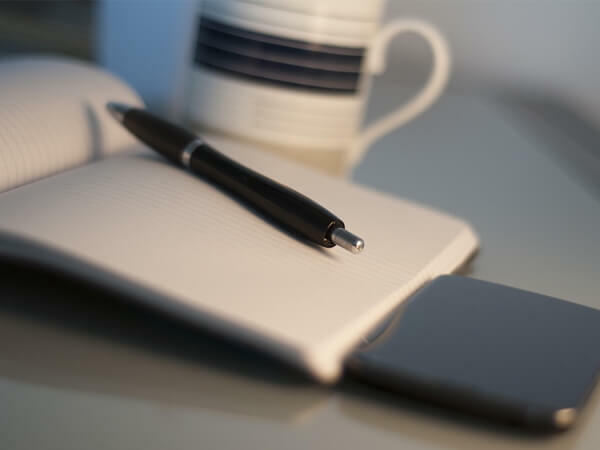 Whether you are making arrangements now or just gathering information for the future, be assured that we stand ready to answer your questions and do whatever we can to help you through a difficult time. Cromes-Edwards Funeral Home was exceptional in the handling of the recent loss of our Mother. They took professional care and courtesy to the highest level and yet maintained the utmost regard to our grieving needs as a family. I highly recommend their services. Recently, Cromes-Edwards Funeral Home & Crematory, Inc. has gone one step further with the addition of Sidney's first and only on-site crematory, now in full operation. This addition will provide you with the peace of mind in knowing your loved one will never leave our care. No other funeral service provider in Sidney can make that claim and guarantee. We have had inquiries about the operation of the Crematory and requests for tours. Private tours can be arranged by appointment only. Please call ahead so that we can assure someone is available to assist you. Learn more about our Crematory.